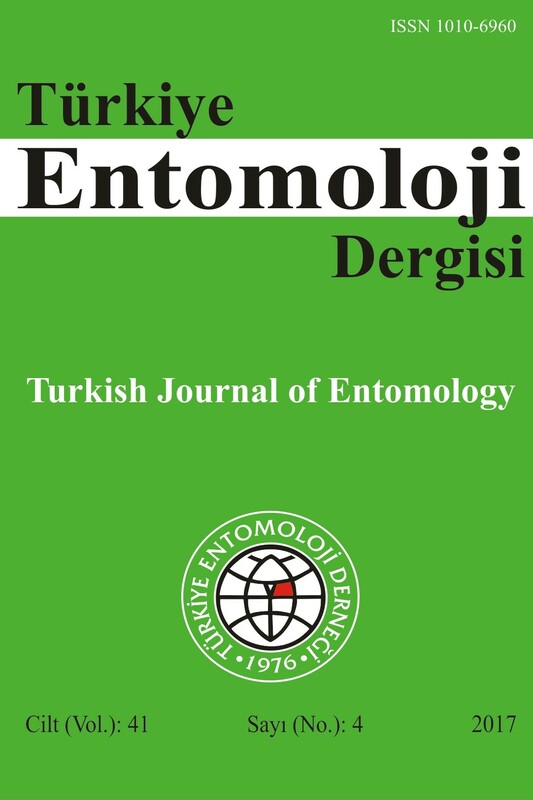 Turkish Journal of Entomology has just published its latest issue at http://dergipark.gov.tr/entoted. We invite you to review the Table of Contents here and then visit our web site to review articles. Also new issue (Year: 2018 Volume: 42 Number: 4) printed 31st December 2018 and started to post the subscribers, readers and exchange Journals.